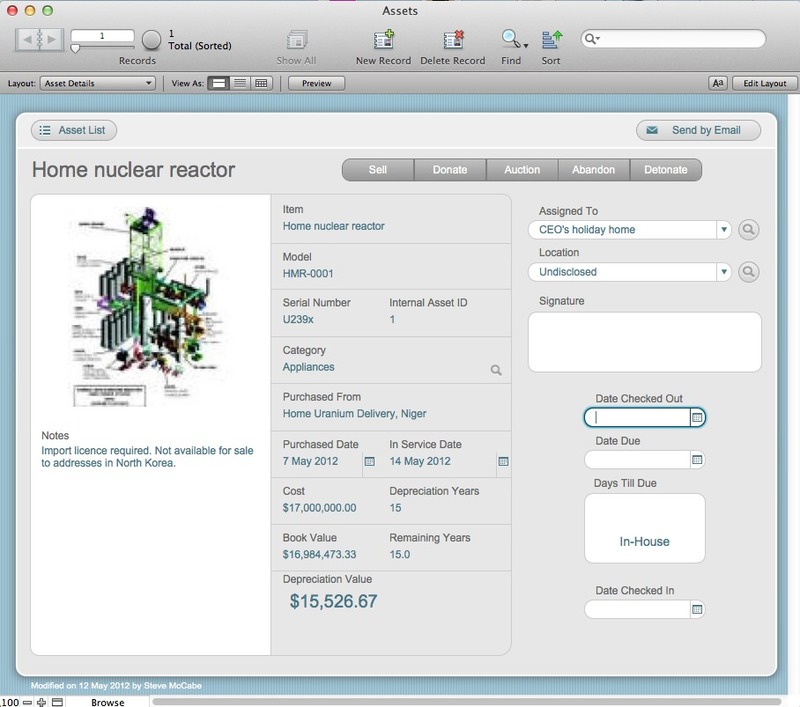 FileMaker emphasizes the interface changes. They are important, and perhaps the most immediately obvious. But under the hood there are a LOT of very significant improvements to this powerful and versatile application. Document management and ExecuteSQL are two one of these new features. I suggest that you read the "What's New in FileMaker 12" section of FileMaker help. 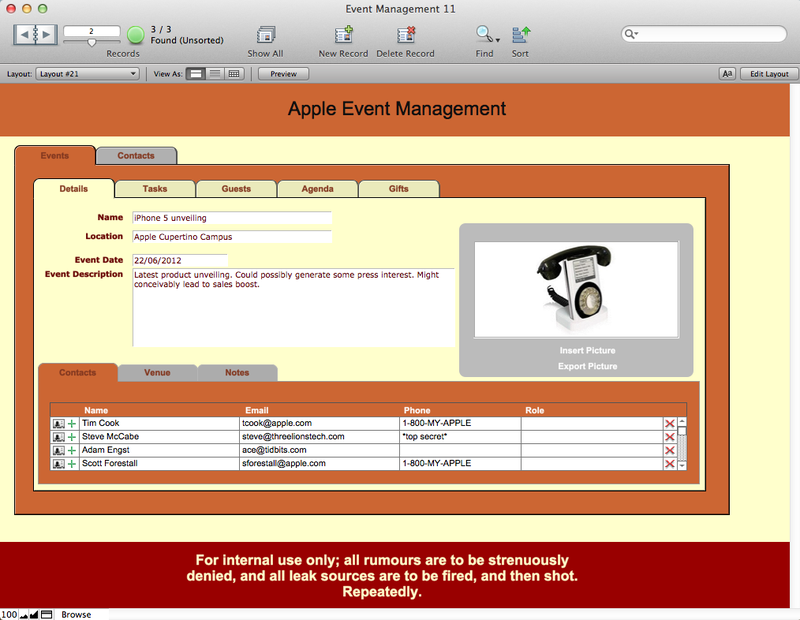 People who aren't regular FileMaker users may need some further help to understand the implications and practical uses of these changes. Version 9 users of FileMaker have an incentive to upgrade, as Filemaker, Inc., is temporarily offering an upgrade path from FileMaker Pro 9 that ends in September 2012, as I recall. Without taking advantage of the "upgrade" being offered, users of version 9 will have to buy full replacement versions of FileMaker Pro. There are new liabilities to Filemaker 12 to mention for those that create runtime solutions using Filemaker Pro Advanced. Be aware that FileMaker is apparently following Apple's forced obsolescence model as FileMaker Pro 12 will only run on Mac OS 6.x (Snow Leopard), and OS 7.x (Lion), and that includes Mac "runtime" database solutions. On the Windows side, version 12 runtime databases will function fine under the well seasoned ten year old Microsoft Windows XP, as will the full version of FileMaker 12, so this appears to be an arbitrary decision of Filemaker to limit operating system compatibility on the Mac. I'm a newbie Filemaker user, at present on version 11 (the Japanese version). I have a problem with garbled Japanese characters. Does anyone here have any knowledge of such issues? More details: I bought Filemaker to import a Delicious Library database and add extra fields to it, and provide access to the database on iPads by using Filemaker Go. Unfortunately, Filemaker is unable to import any of the Japanese-language items without garbling the characters. To confirm that this isn't an issue with Delicious Library's export, I tried importing the same DL exported file into Bookpedia; that worked fine. So it seems to me that there has to be a problem either in Filemaker itself or in the way I have the settings. I'll happily pay for an upgrade if that's likely to improve things, but I haven't seen any mentions of this kind of problem. Apologies if this kind of post isn't appropriate here; if everyone ignores it, I'll get the message! There are several FileMaker Pro specific forums filled with genial and smart users who live and breathe for the opportunity to resolve a FileMaker conundrum. Your best option is likely to post your query on one of those sites.